Most ships are moved using a diesel engine however gasoline is still popular today for smaller boats. 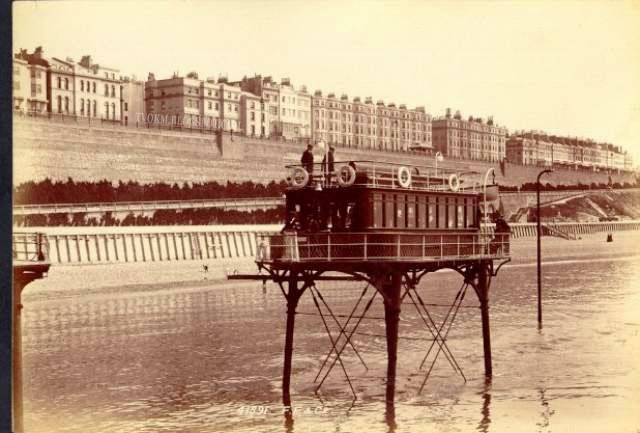 Did you know that the electric powered boat has been around for over 120 years? Electric powered boats were popular from around the 1880s until the 1920s when the internal combustion engine begin to dominate the market. Since the energy crisis of the 1970s interest in silent engines and renewable energy has been increasing continuously. Boats using solar power as a practical power source were even built in 1975 in Britain. 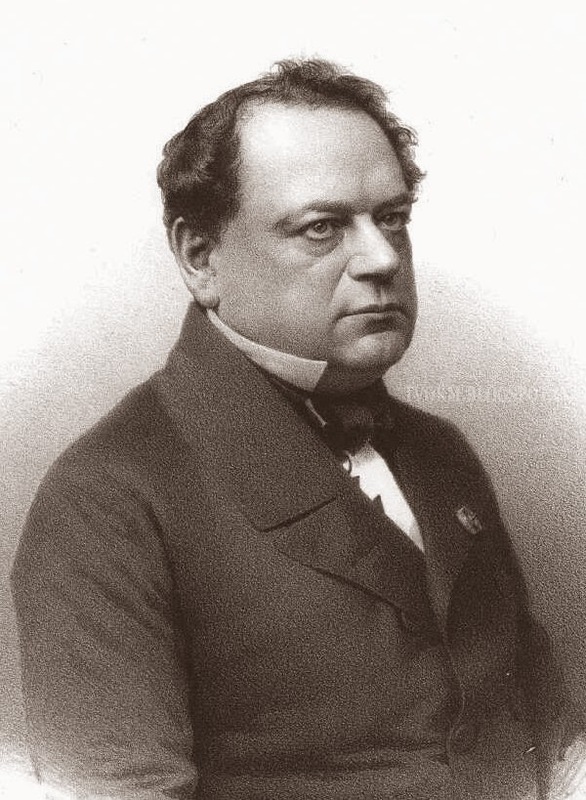 Moritz Von Jacobi first developed the Electric Boat in 1839 at St. Petersburg, Russia. The boat was over 7.3 meters and capable of carrying 14 passengers at any one time with a speed of 4.8 miles per hour. The invention was successfully tested and presented to the Emperor of Russia, Nicholas I, and sailed for the first time on the Neva River. It took over 30 years to build the battery and the motor before the boat began to be widely used. In 1886 an electric boat developed by Anthony Reckenzaun was able to make a voyage across the English Strait, taking about 8 hours to go and return. In 1889, Magnus Volk helped establish the company Immisch & Co. to develop the first fleet, which has 6 boats using electric power, and was willing to do a cruise down the Thames River. Most electric boats produced during that era were small passenger boats that could move only on placid waters. 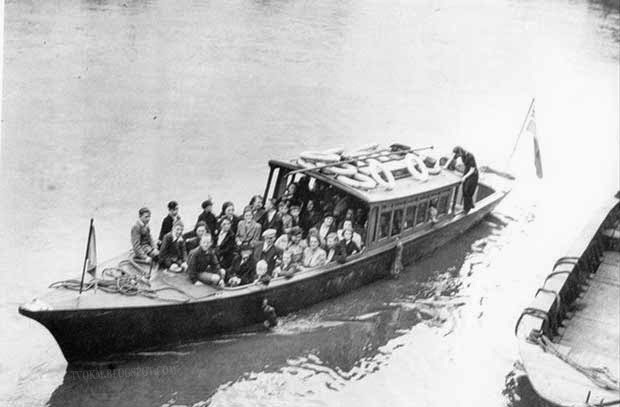 The largest electric boats were produced in Britain by Mary Gordon in 1898. The boats were built from the Thames River to Leeds City Council for used in Roundhay Park Lake. The boat measures 16 meters in length and capable of carrying 75 passengers. The boat is currently being restored. However, the boat manufacturing technology has shown remarkable progress at incorporating the use of engine oil and electricity that is increasingly developing. 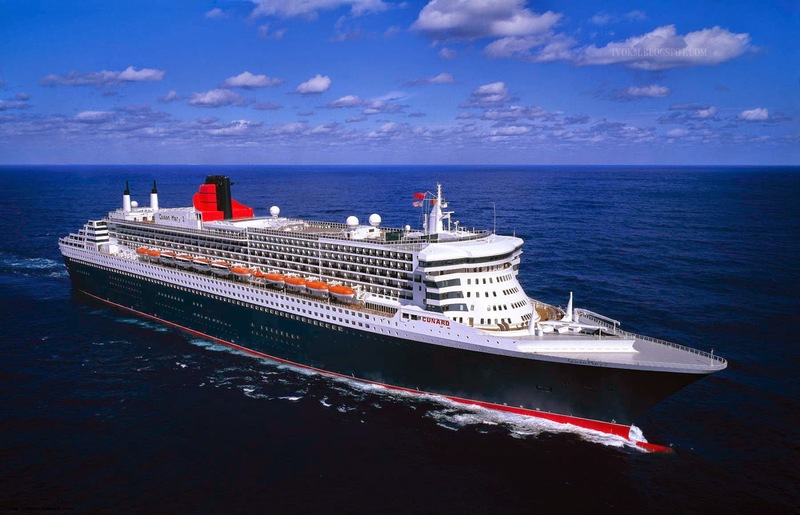 One example of a modern ship is Queen Mary 2, which uses an electric engine, diesel, and gas turbine engines. The advantage of this type of boat or ship is the ability to move using the engine oil at optimum speed all the time, and an electric motor can rotate 360 degrees as additional operations. The use of electrical energy to move the boat was decreasing until the company of Duffy Electric in California produced smaller electrical components in 1968. Duffy Boats has released more than 10,000 electric-powered boat and is able to produce over 300 boats a year. By the year 1980, the Electric Boat Association formed and a solar boat had been made. In 2004, a man from Switzerland, Raphaël Domjan had a crazy idea and wanted to sail round the world using boats that generated solar power. The dream became reality in 2008. An entrepreneur in Germany, Domjan met Immo Stroeher to get support for the use of solar technology and worked with two men to make his idea' a reality. The boat construction began in late 2008 in Kiel, Germany. It took almost 18 months before the largest solar boat in the world named MS Tûranor PlanetSolar was ready to sail at sea. 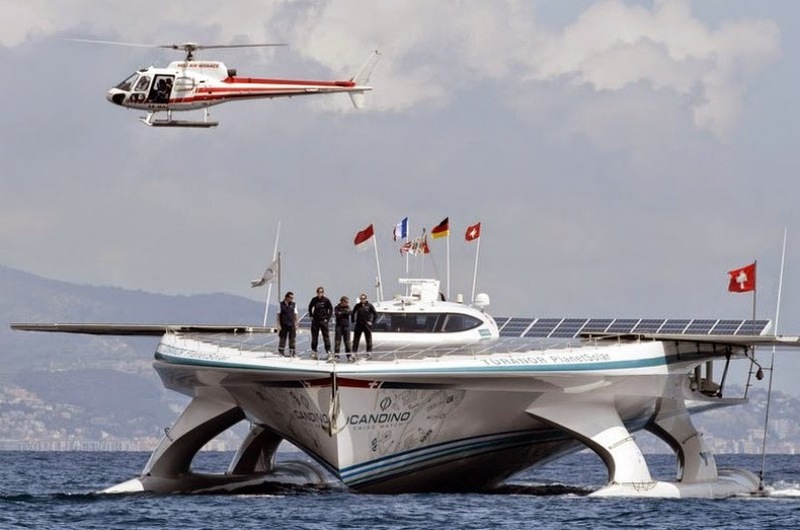 On September 27, 2010, a solar boat began to voyage around the world departing from the port of Monaco and arriving back in port after 584 days of sailing, on May 4, 2012. 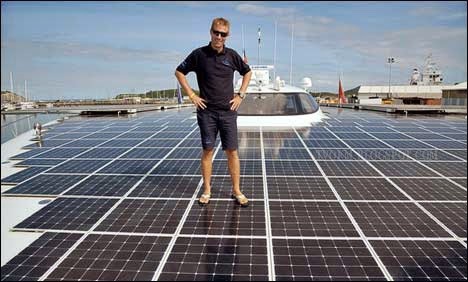 The boats, which stopped at 52 ports, has promoted the use of solar energy. The success of the adventure around the world using solar energy proves the Photovoltaic technology has matured and become more efficient. Turanor PlanetSolar measures 35 meters long and 26 meters wide with solar power generated by the 537 square meters of solar panels. On May 4, 2012, the solar boat completed the journeying as far as 60.023 miles and visiting 28 countries without the use of fossil fuel energy. The Solar Panel on the boat can be opened and closed like wings. It closed when the Turanor enters the port and opened when the boat is sailing on the ocean. Weighing 90 tons, the sailboat moves at an average speed of 10 miles per hour.